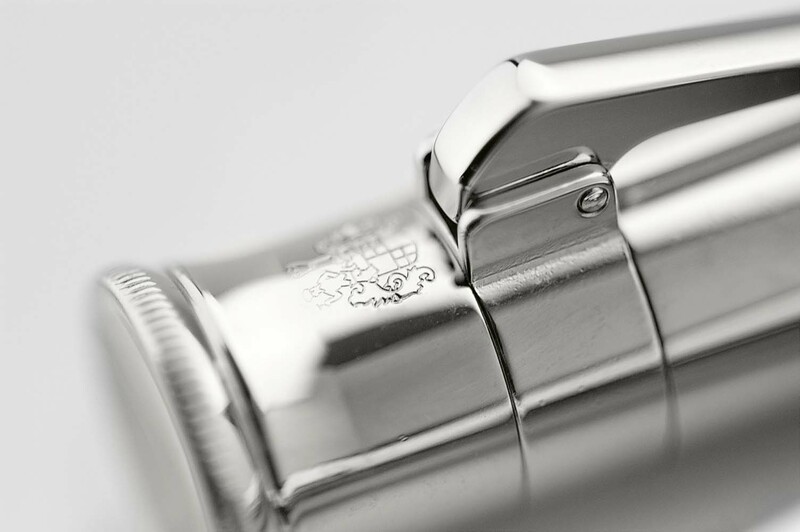 Discover high quality pens, pencils, writing instruments and writing accessories to buy online. 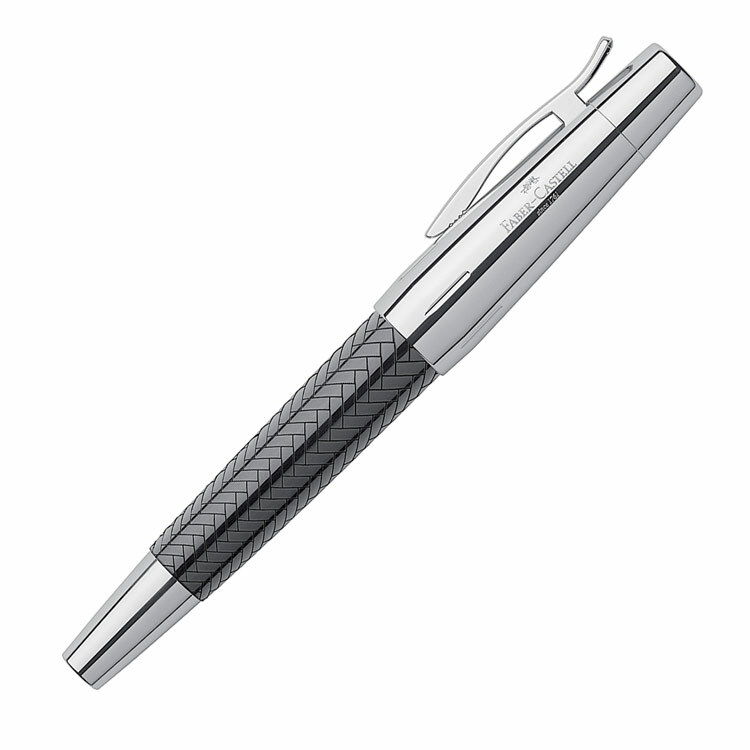 Check out our Designer, Luxury, Office and Limited Edition ranges — something to suit every budget. 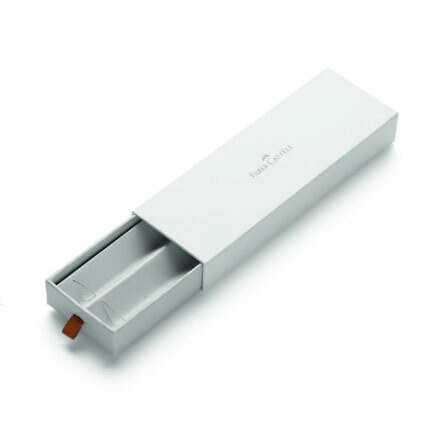 Need a pen refill, ink cartridge or replacement eraser too? No problem! 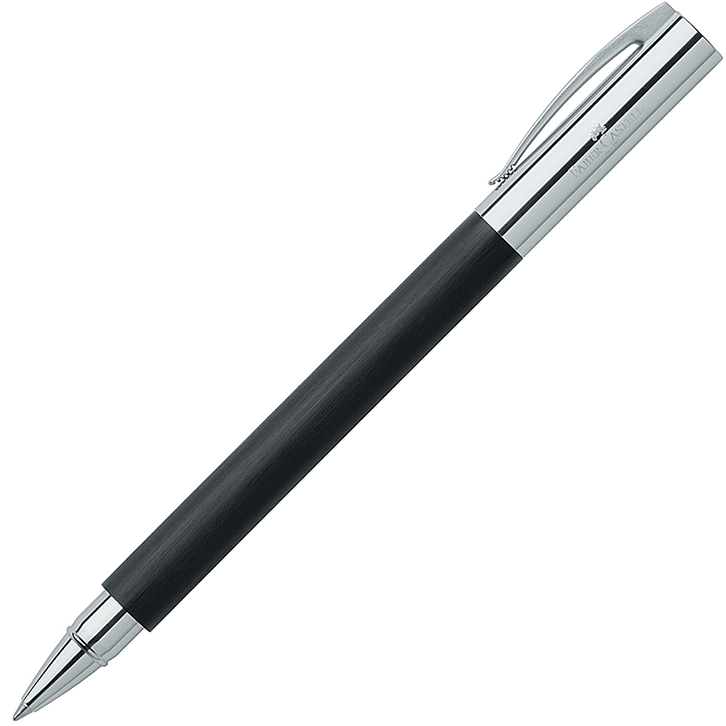 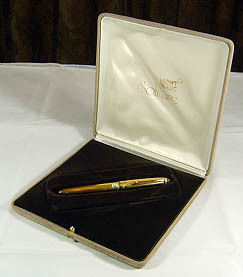 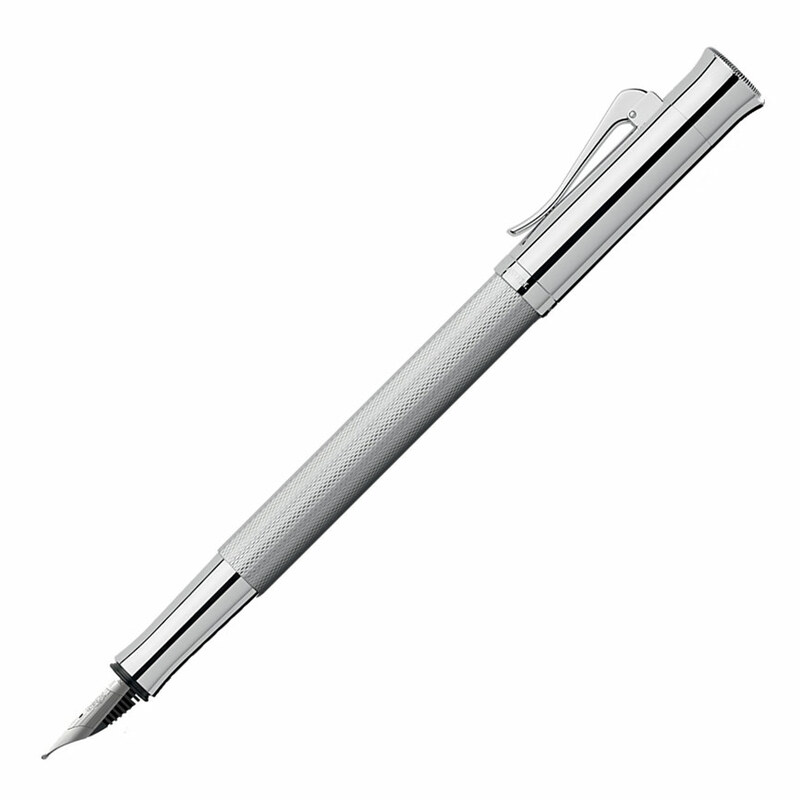 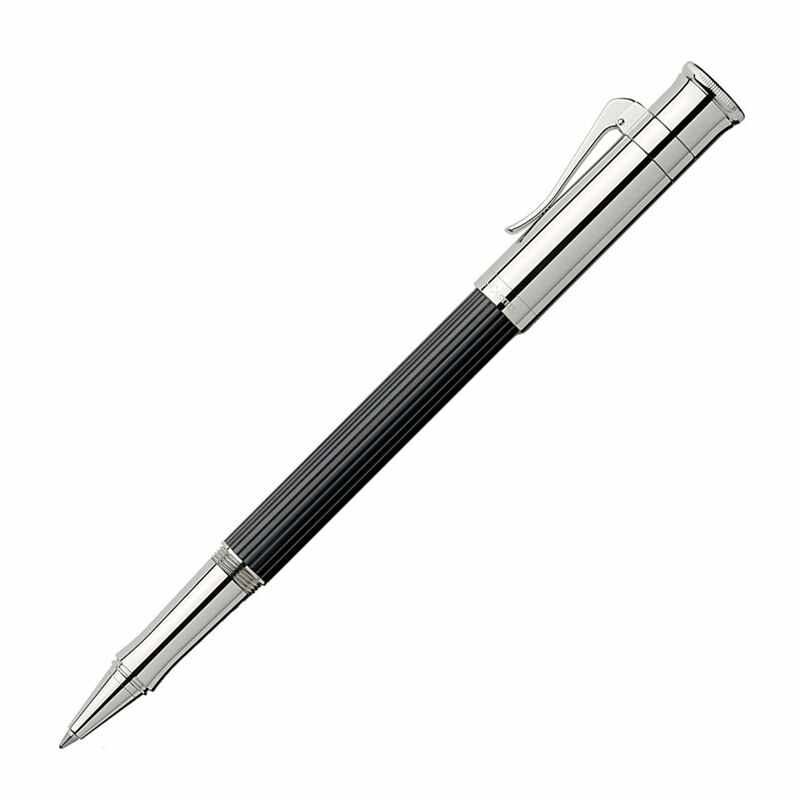 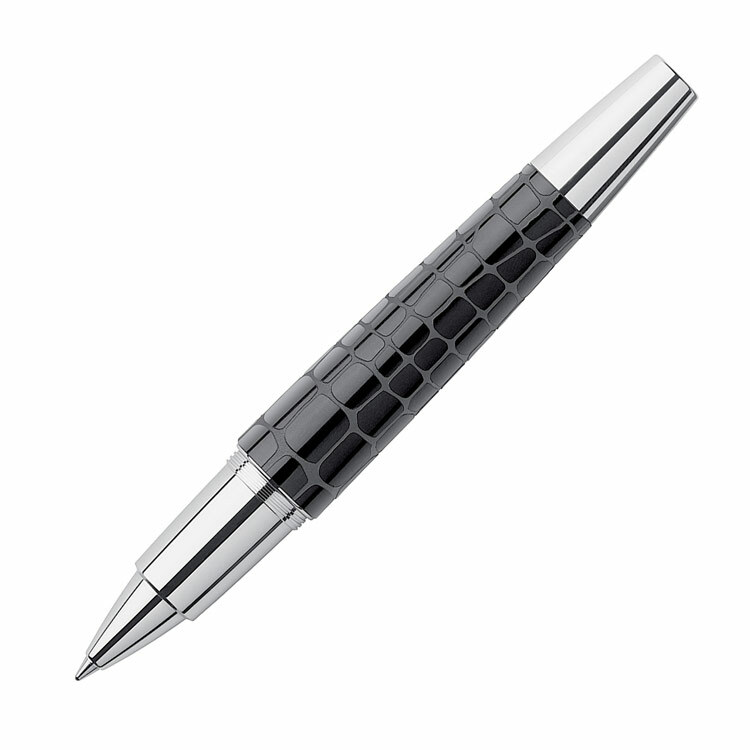 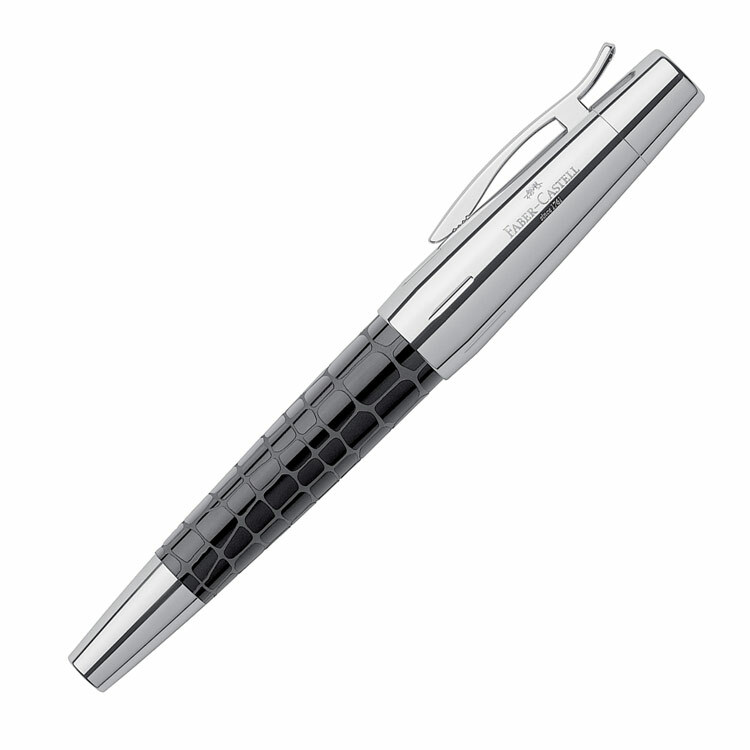 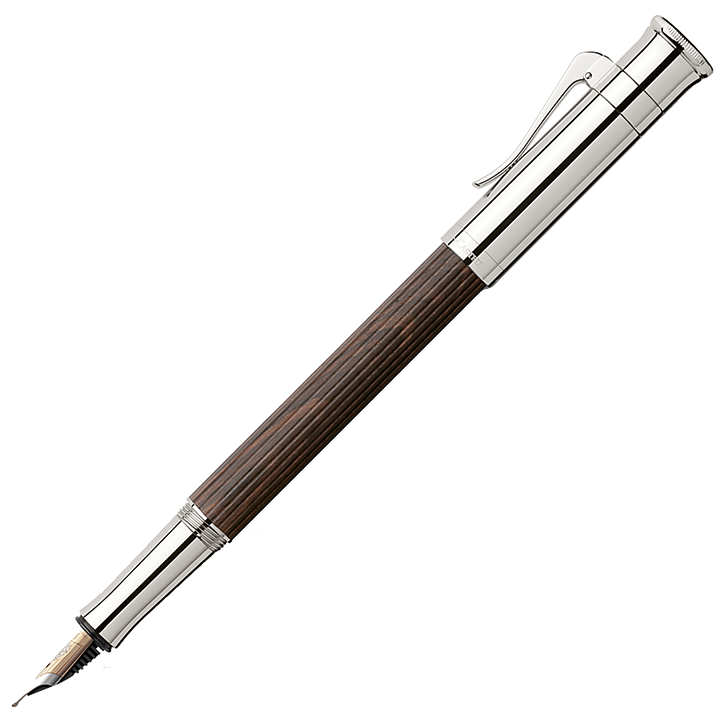 Including ballpoint pens, rollerball pens, fountain pens, mechanical pencils & multi-function writing instruments. 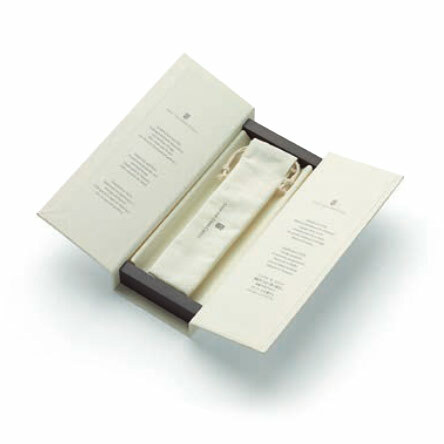 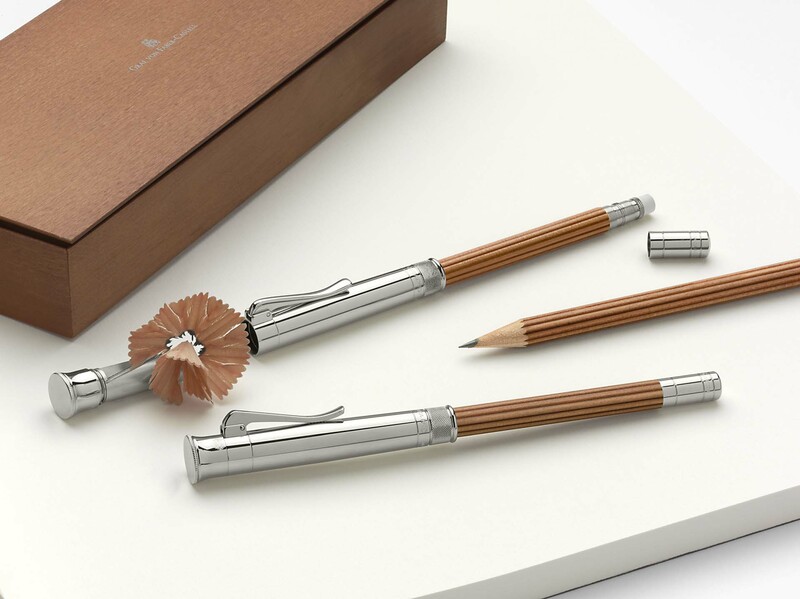 We're continuously adding to our writing accessories range, from desk sets to beautifully bound journals & pads. 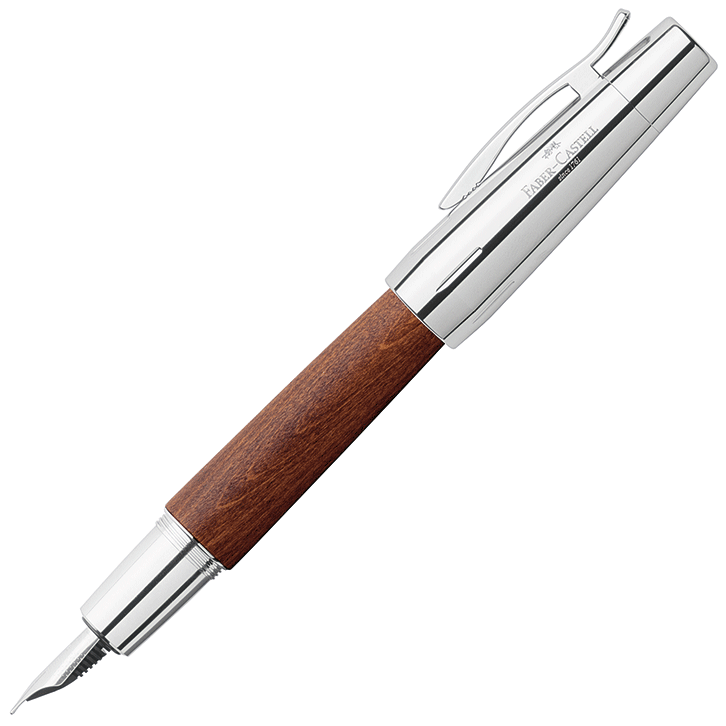 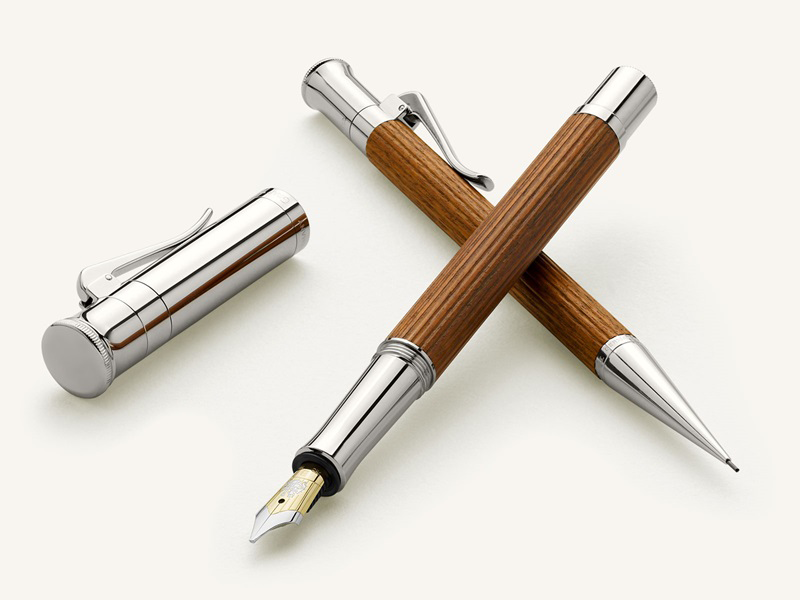 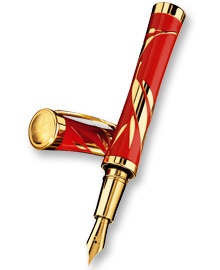 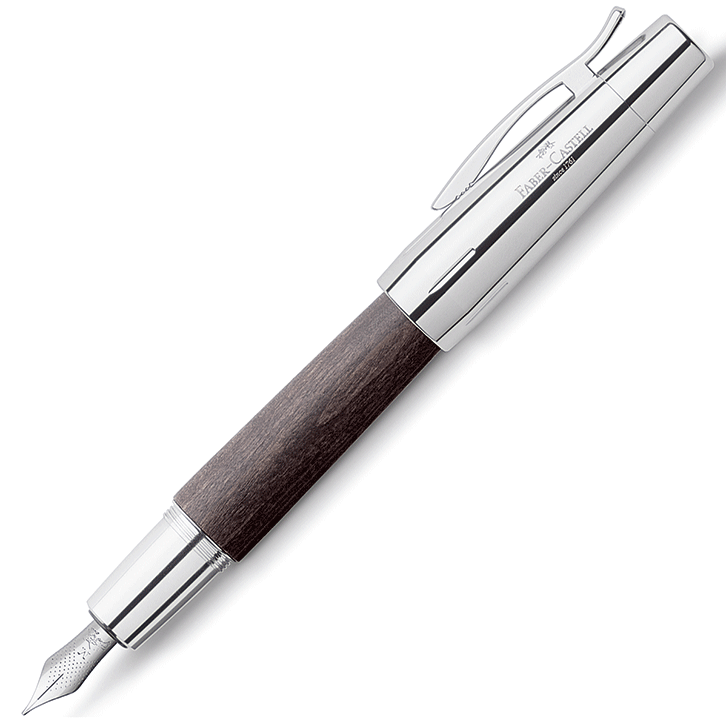 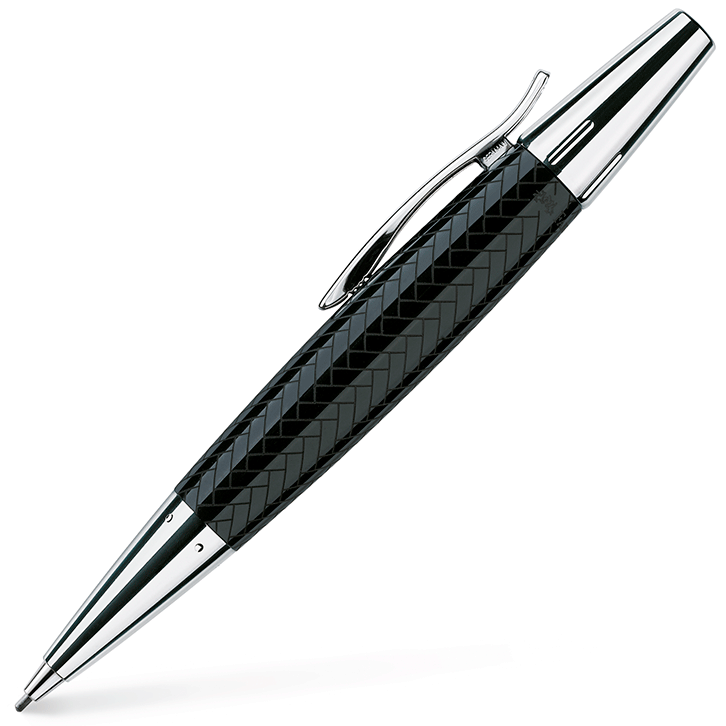 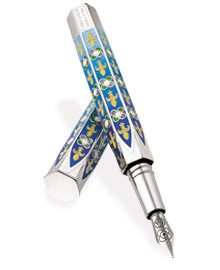 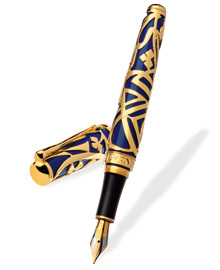 Who doesn't like a nicely designed pen or writing instrument! 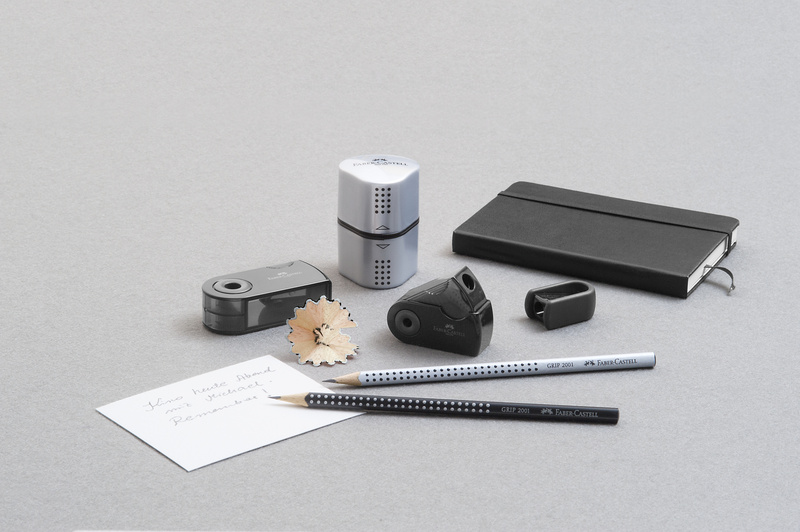 Great gift ideas for men, women and teenagers too. 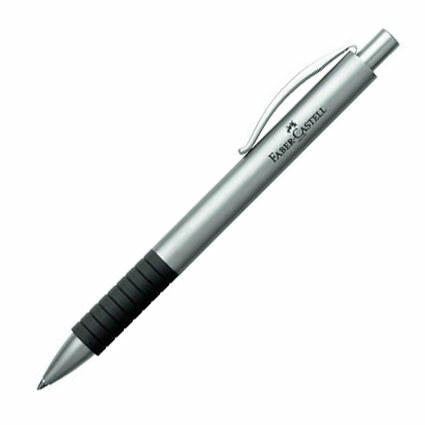 Our refills area includes ballpen & rollerball refills, spare ink cartridges, replacement leads and erasers & more.